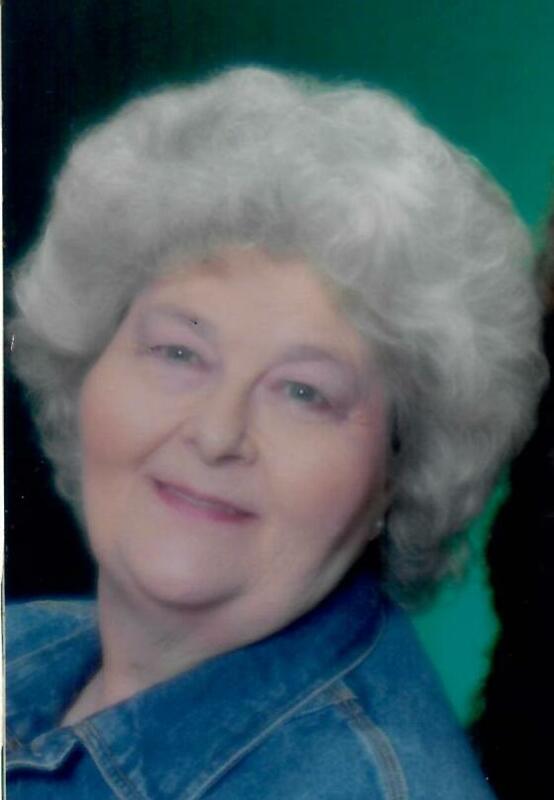 Mary Roberts, 82 of Jamestown, went to live with our Lord on Aug. 27, 2018. Mary was born Sept. 11, 1935, to the late Benjamin and Maida Morton. On June 28, 1958, she married the love of her life the late Earl Roberts, who passed away on Nov. 30, 1975. In her younger years, Mary was a member of the Salvation Army of Corry Pa. Mary had been employed at the Boston Store Inc. in Erie, Pa., and at MFG Boat Factory in Union City Pa. After moving to Jamestown in 1972, Mary was employed by Jamestown General Hospital, the Hall Memorial Home for Adults, The Post- Journal, the Salvation Army Store and Quality Markets. Mary is survived by her brother, William Morton; children: James (Debbie) Morton of Ellwood City, Pa., Daniel Boldorff of Waymart Pa., Sandra (Mervin) Gould of Jamestown, Linda Roberts of Falconer, Willa Riley of Jamestown (with whom she lived with) and Paul Roberts of Falconer. 21 grandchildren including, Mary (Michael Carlbertson) Silsby, Pamela (Shawn) Seekings, Tina Silsby, Carl (Melissa) Silsby, David (Amber Patrizi) Arnold and Kaylee Lowe; along with 41 great- grandchildren and several nieces and nephews. Mary is preceded in death by her parents; her husband; her sisters: Betty Dehaven, Marie Johnstone, C. Marie Adams and Rita Carter; her brother, Richard Dunbar; and grandson, Joseph Sissom. Calling hours will be Wednesday from 2-4 p.m., at Hubert Funeral Home and Cremation Services.